“He changes the times and seasons; He removes kings and establishes them” (Daniel 2:21). At the time when the pro-Israel AIPAC lobby is making headlines, there are other players whose influence is no less important in safeguarding the interests of the Jewish nation: namely, the evangelicals. How do they impact U.S. foreign policy and what role should Jews play in this context? The evangelical population in the U.S. represents approximately one-quarter of the American electorate, according to recent studies. Among them, more than 70 percent approve Trump’s presidency, according to yet another significant survey conducted at the end of last year. 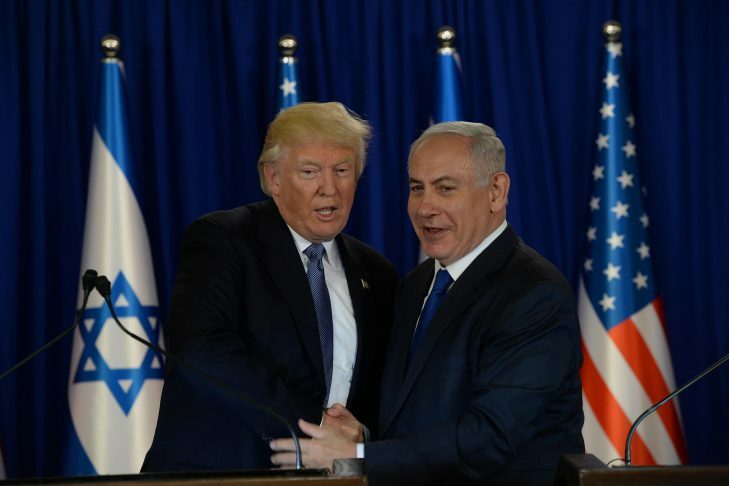 The import of Trump’s actions respecting Israel will not be overlooked by this demographic group, which holds a strong conviction that Israel has a special role to carry out in human history, and must therefore be protected from menace. The move of the U.S. embassy to Jerusalem and the official U.S. recognition of Israeli sovereignty of the Golan Heights enacted by President Trump are certain to be remembered by these Israel supporters for generations to come. Therefore, we Jews cannot afford to rest on our laurels now. After the recent AIPAC conference, applause for the Jewish nation by Israeli leaders, American Jewish figures and politicians begins to quiet, and the warm embrace of evangelicals manifested through their continuous support is fully relished, we must get to our work of solidifying our unity as a Jewish people in fulfillment of our charge. 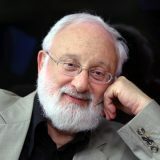 We need to set aside the accolades for a moment and face up to the broader landscape surrounding us—the multi-layered challenges facing Israel on the eve of the upcoming elections, the delicate relations between Israelis and Jews of the Diaspora, and the threat of anti-Semitism in American mainstream politics from both right and left.